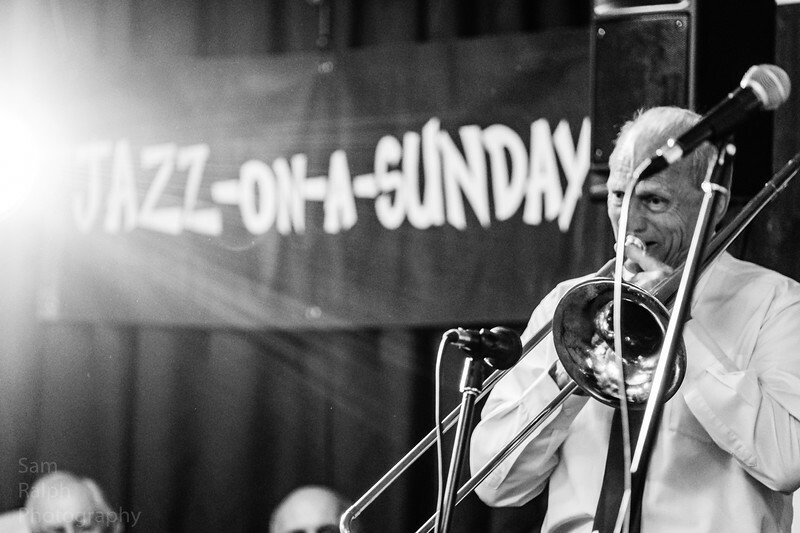 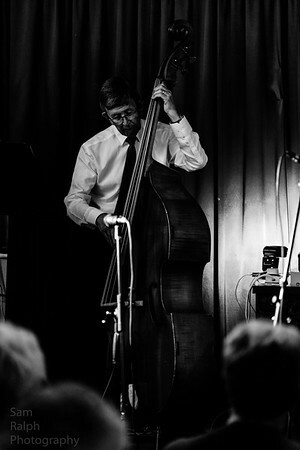 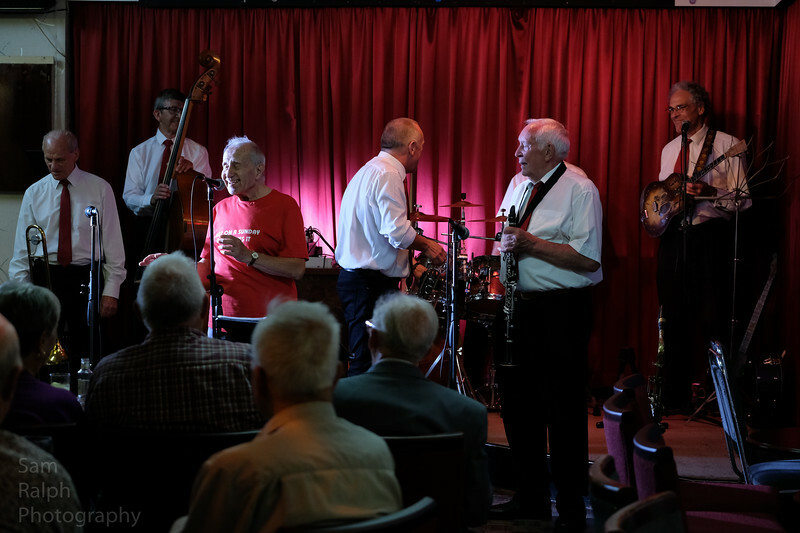 Aire Valley Jazz Band played at The Rochdale Jazz club presented by Jazz on a Sunday this week. 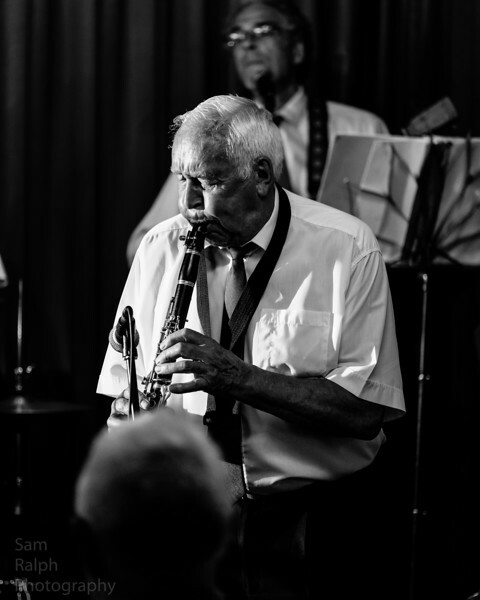 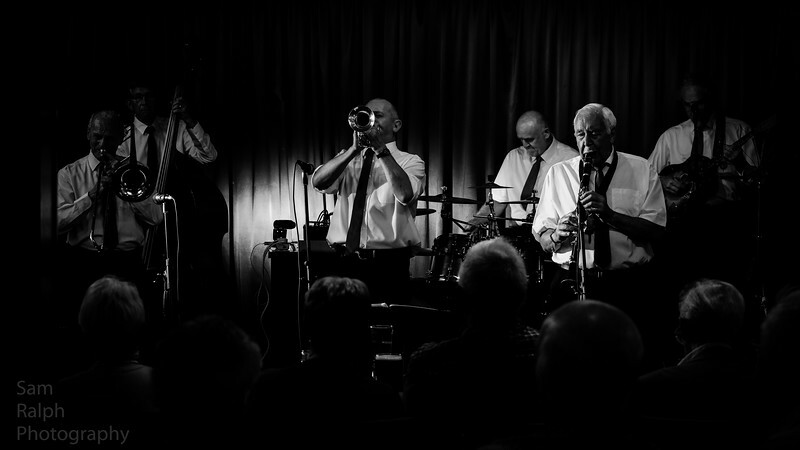 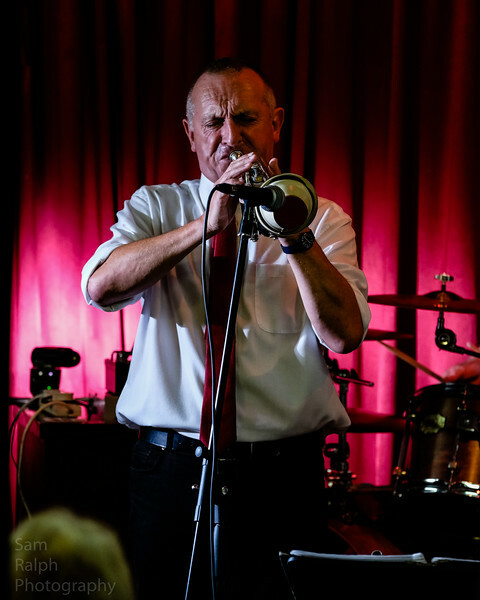 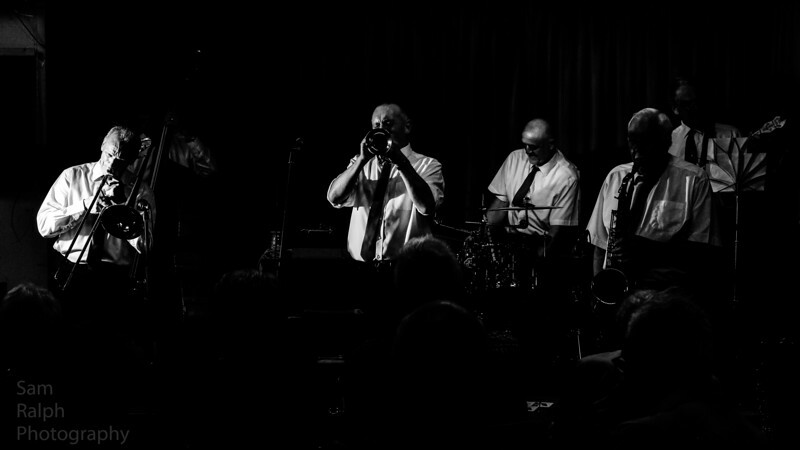 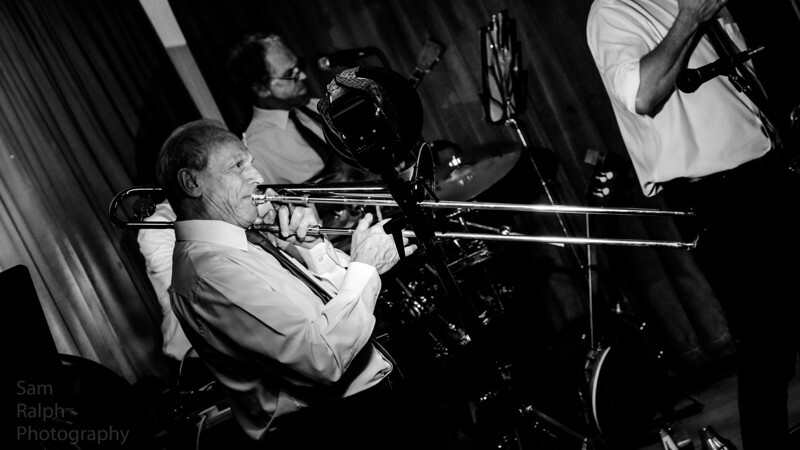 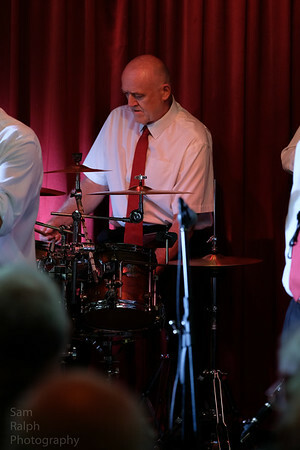 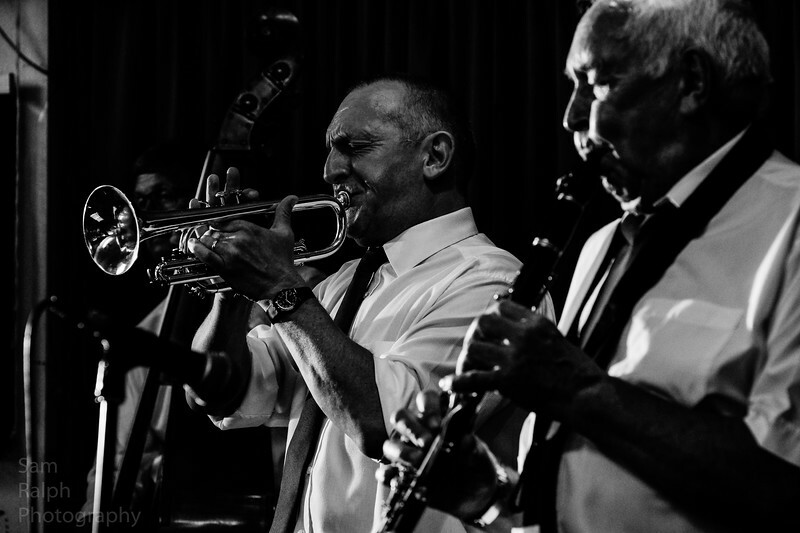 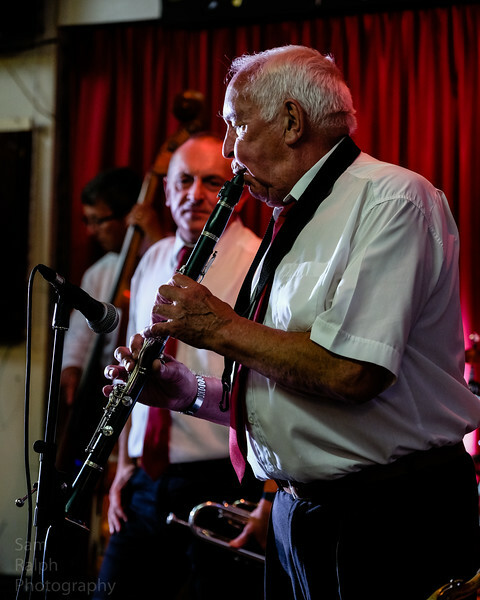 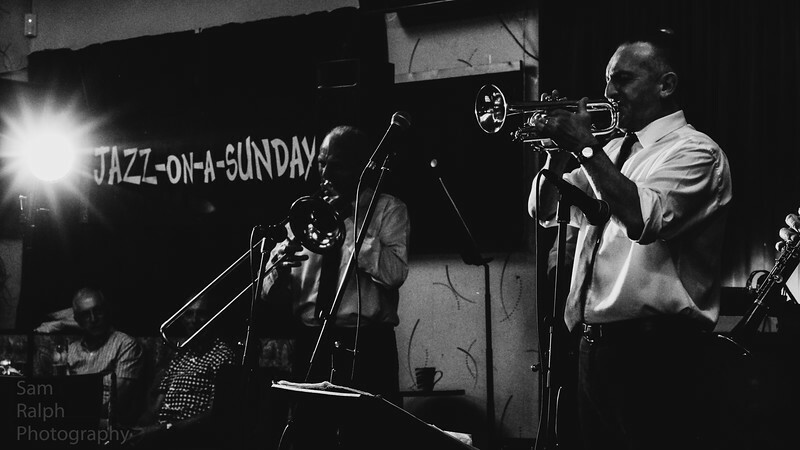 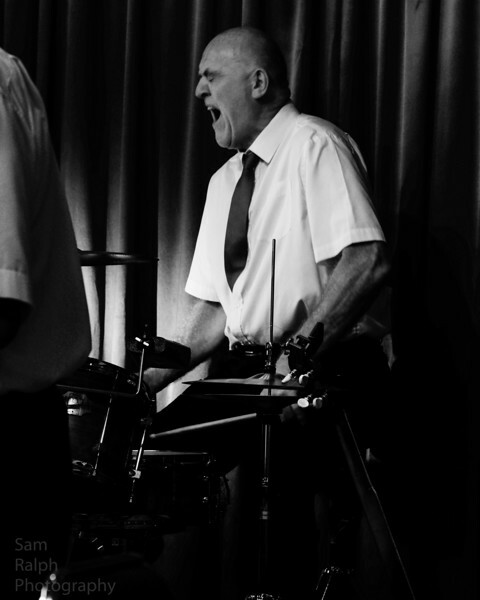 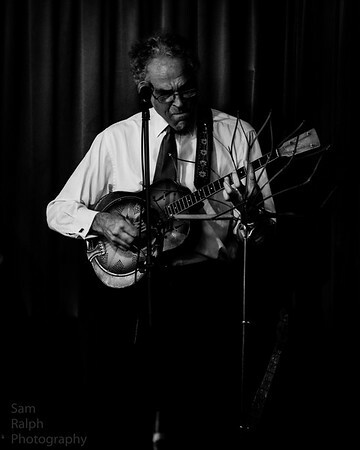 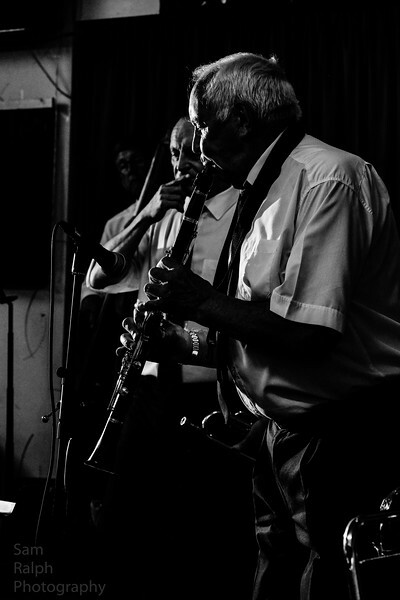 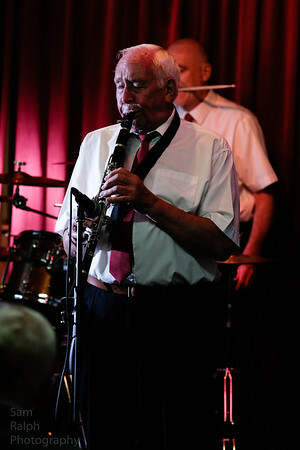 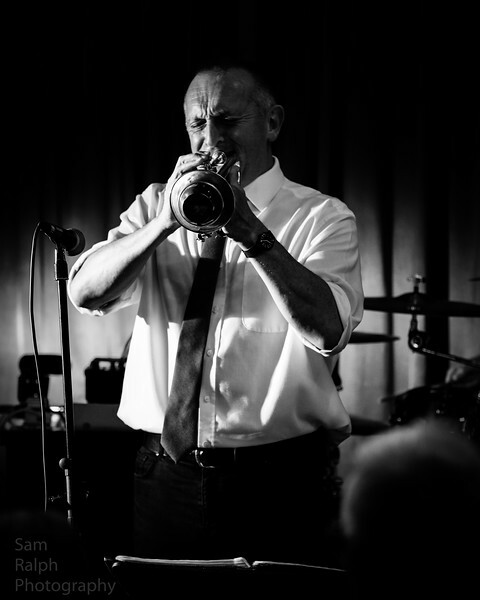 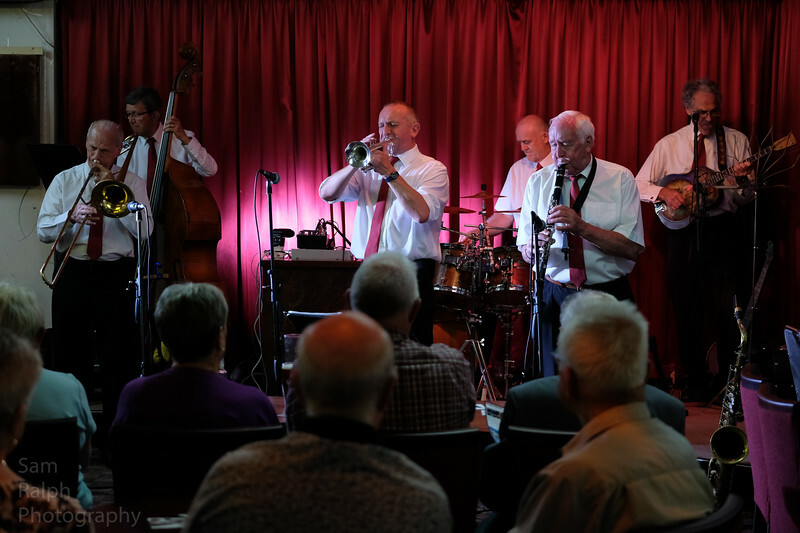 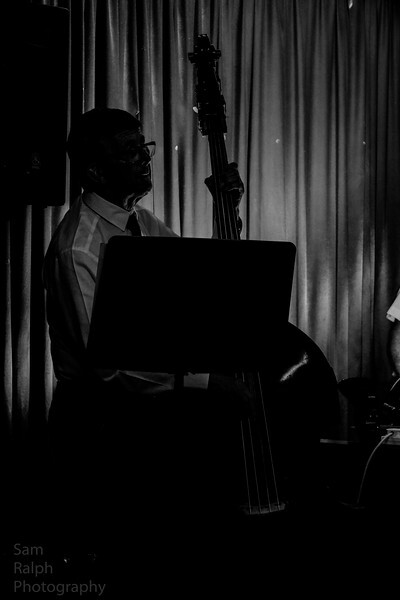 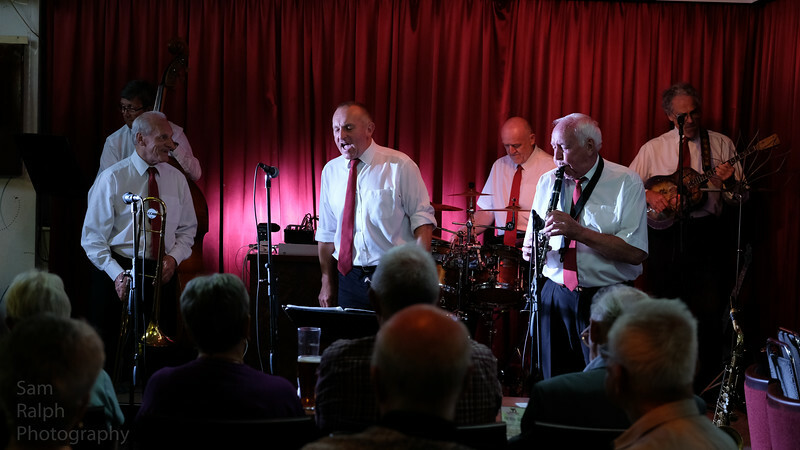 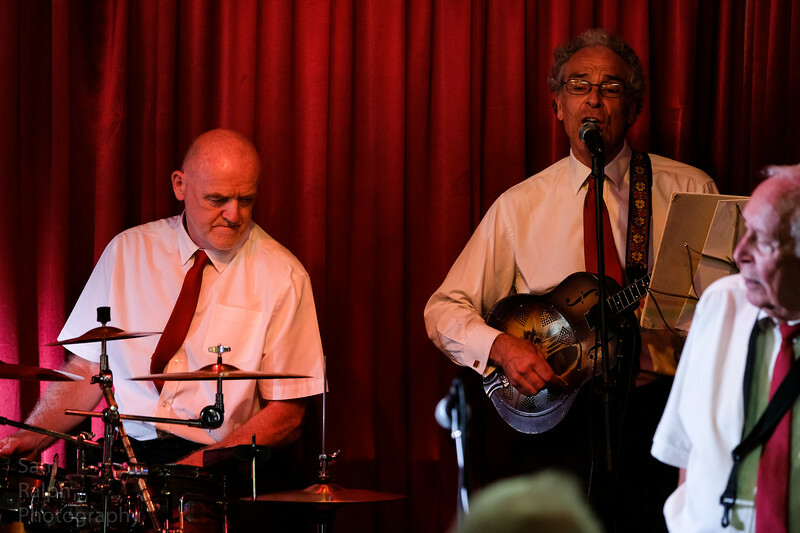 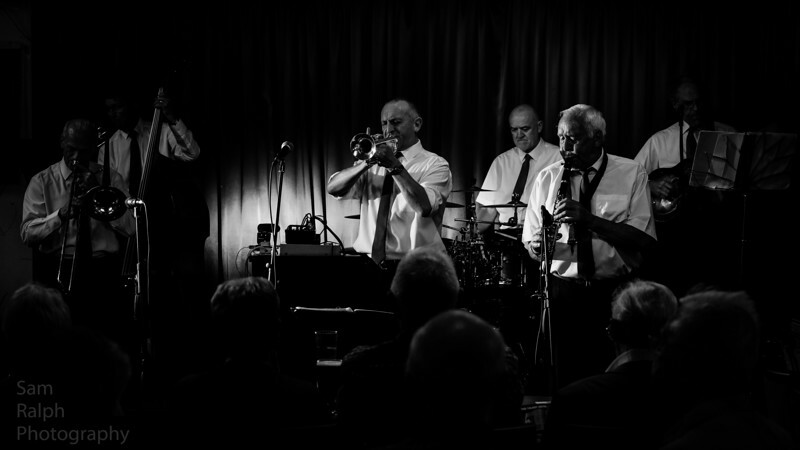 Another hot night at the club with Aire Valley Jazz Band playing three sets of Traditional Jazz blues for the members who enjoyed lots of toe tapping muisc. 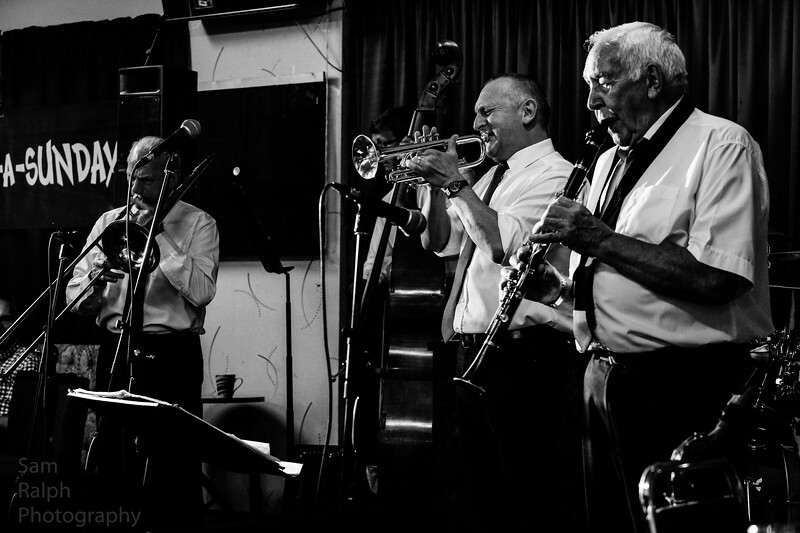 Aire Valley Jazz Band playing at The Rochdale Jazz club ( Jazz on a Sunday ).